How does eternity influence how we live our lives today? 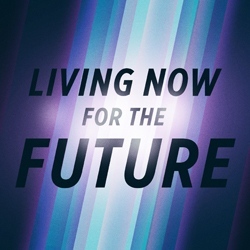 How does the future impact the present? Join us for a six week study of Paul’s first letter to followers of Jesus in the ancient Greek city of Thessalonica, and discover how we can “encourage one another” in the midst of challenging times.